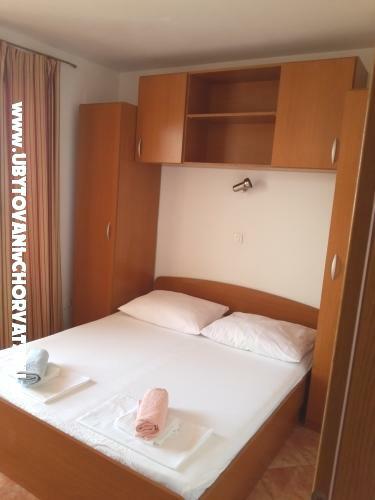 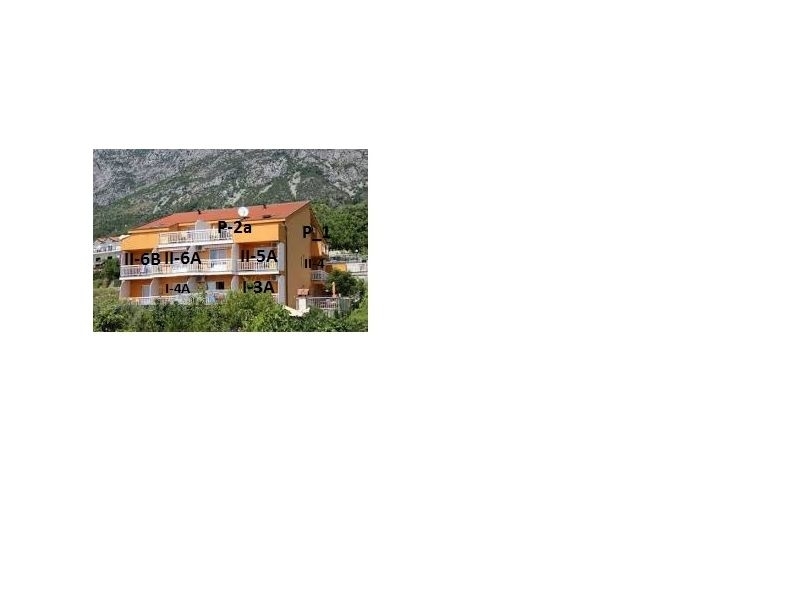 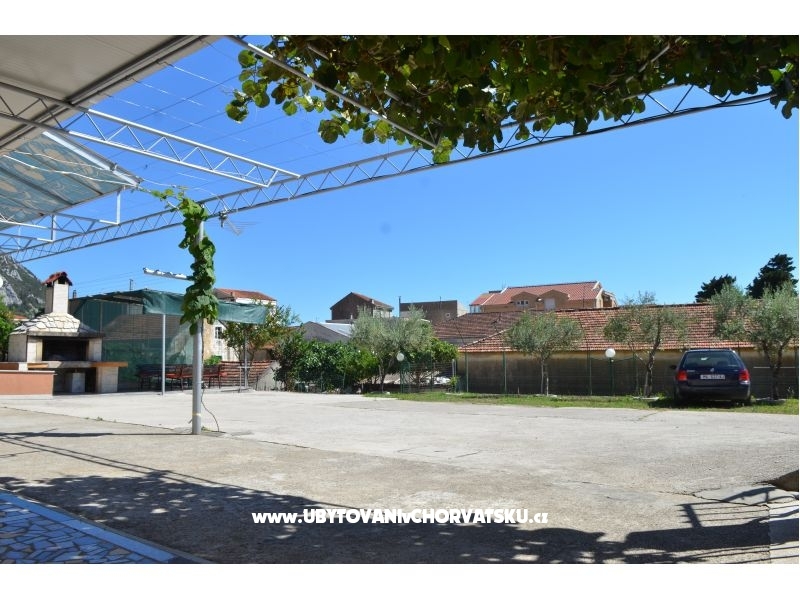 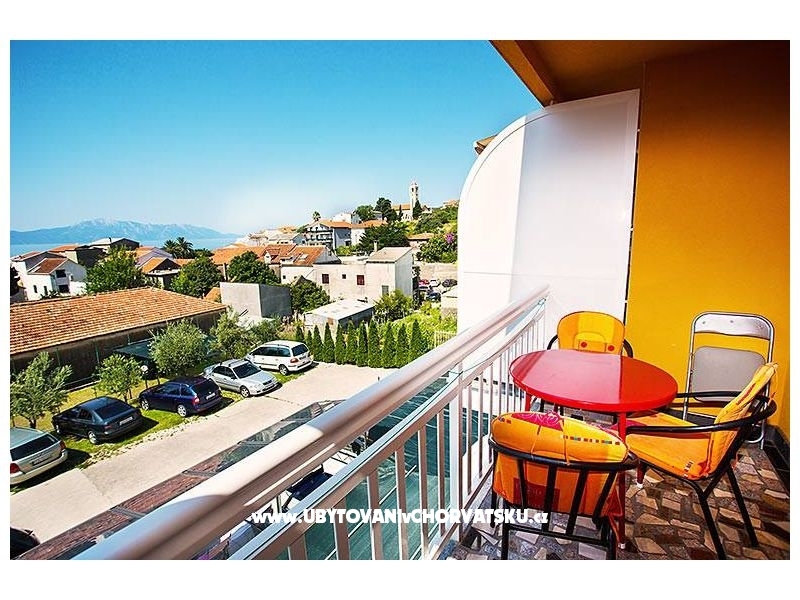 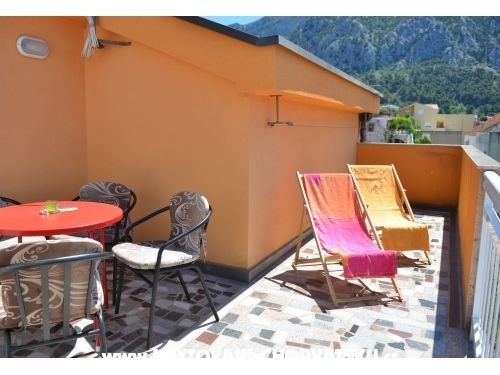 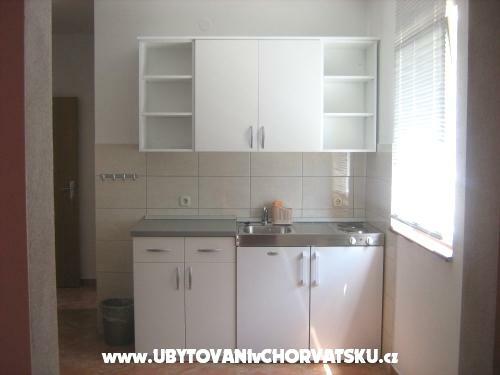 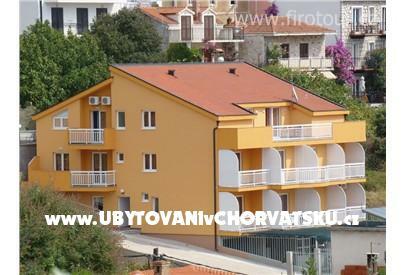 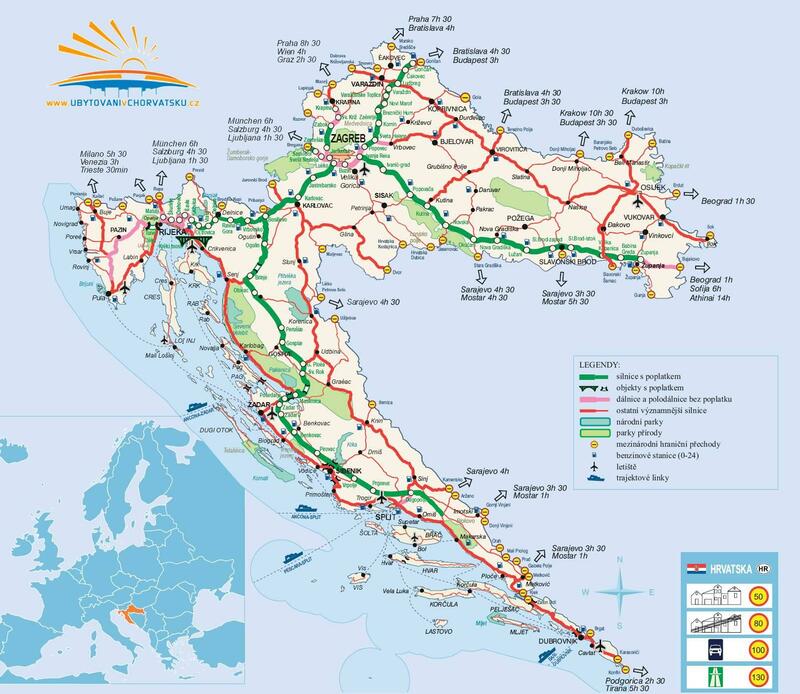 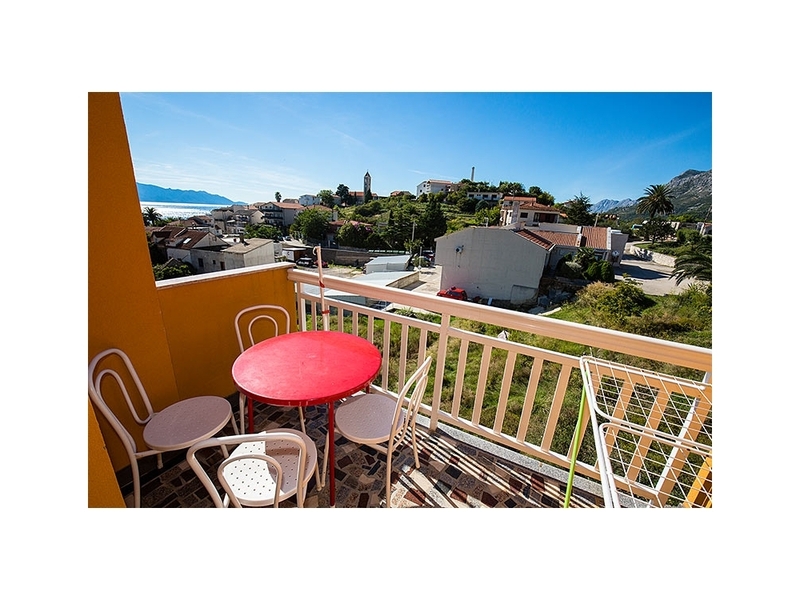 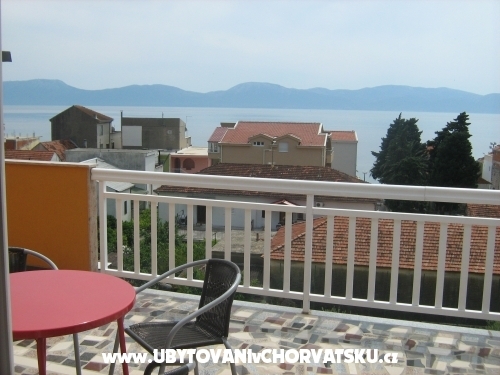 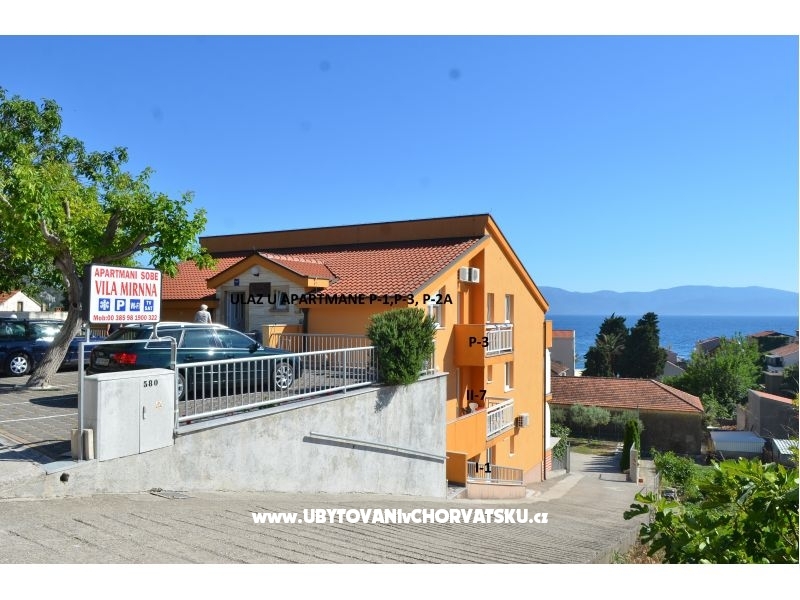 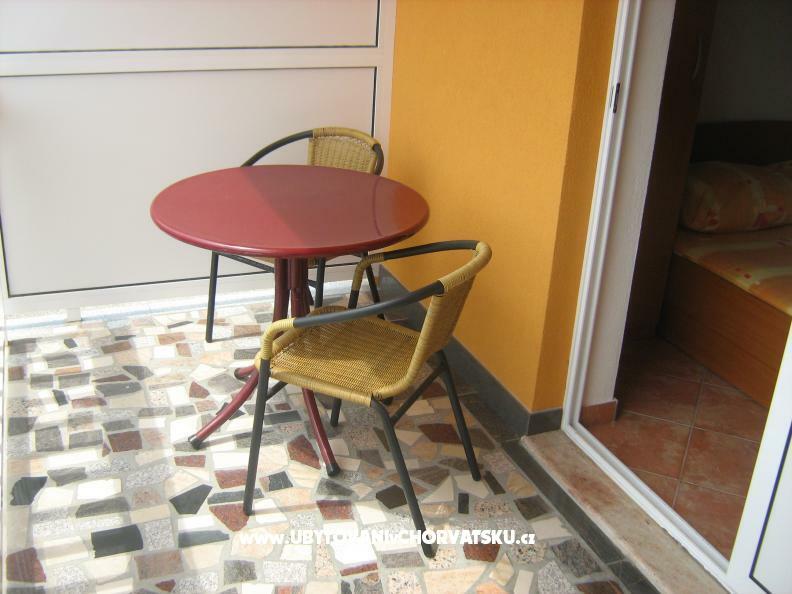 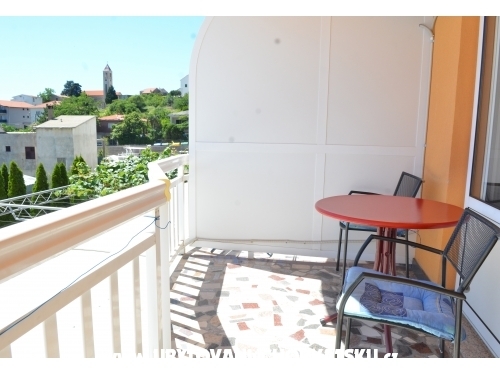 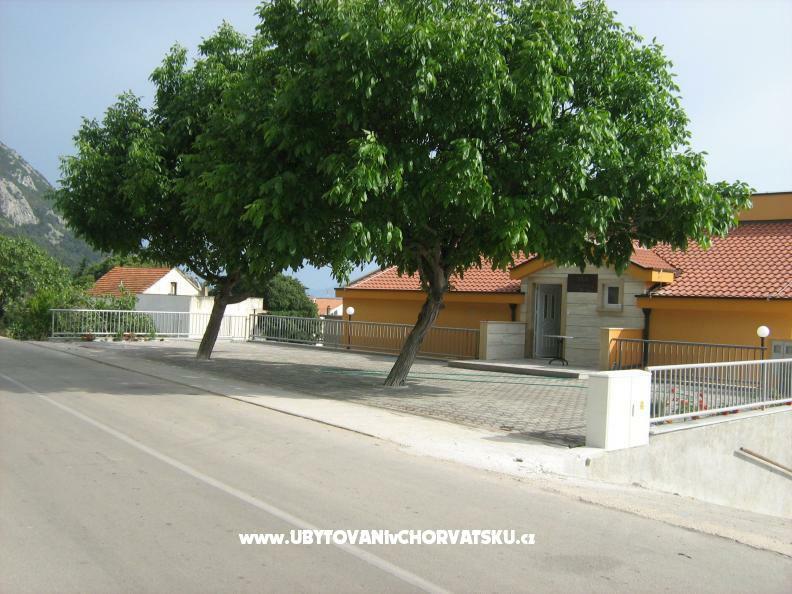 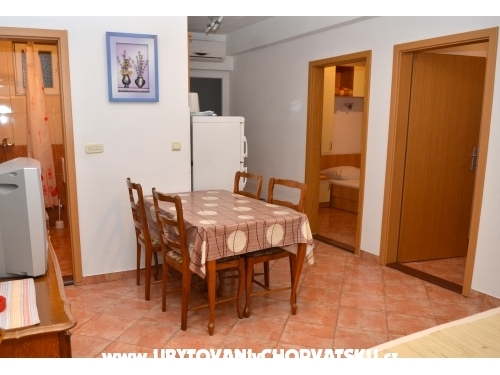 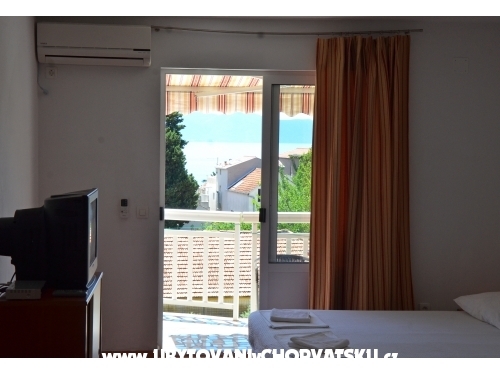 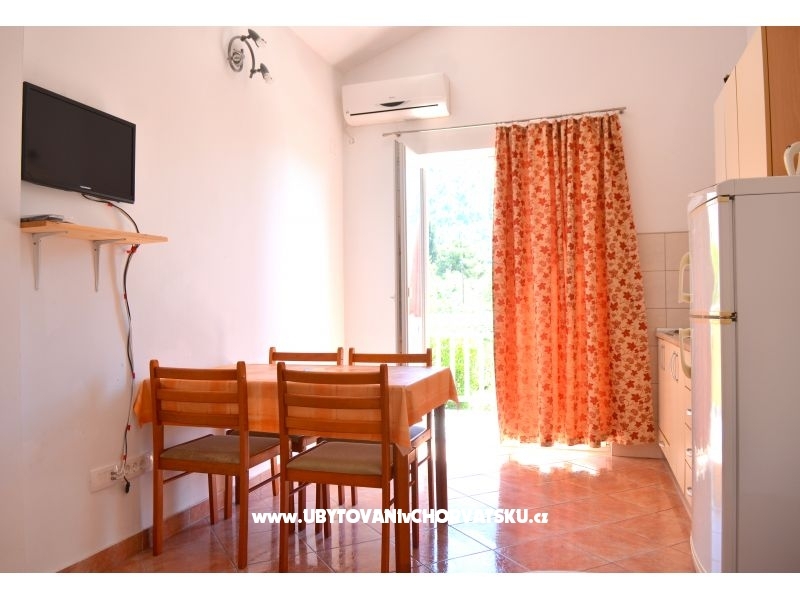 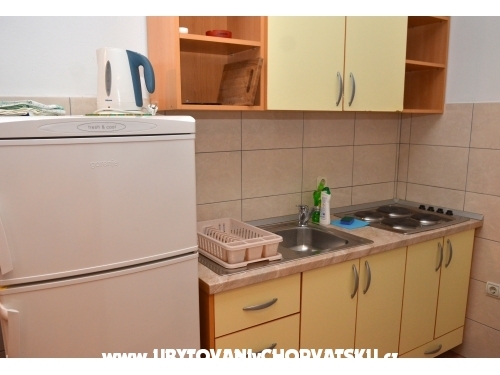 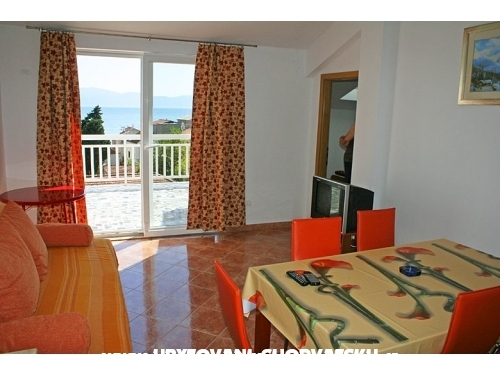 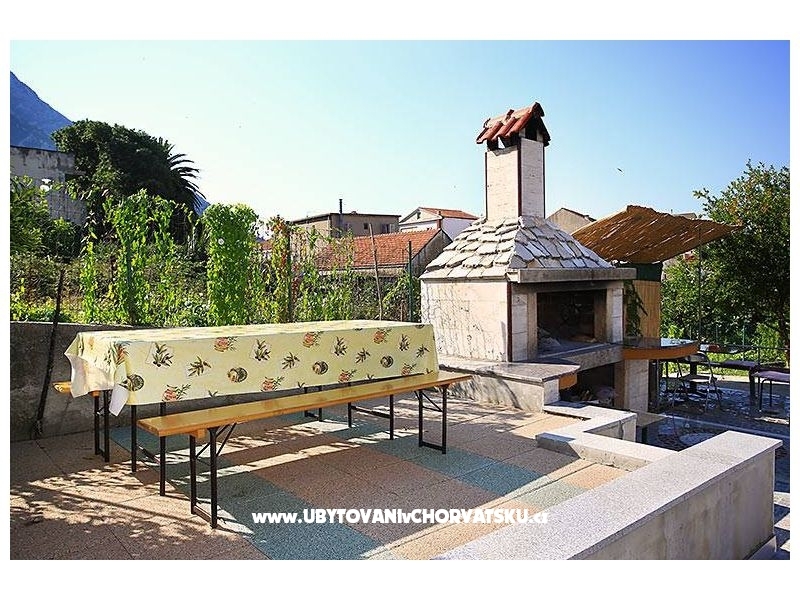 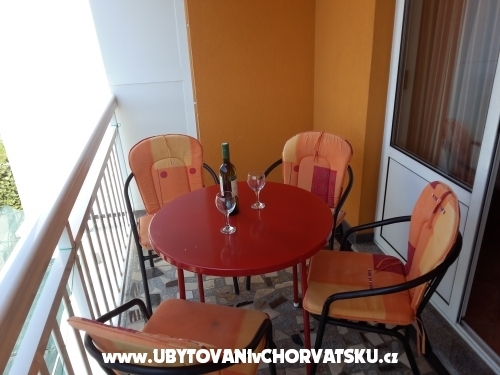 The house is situated in the city centre of Gradac on an excellent position. 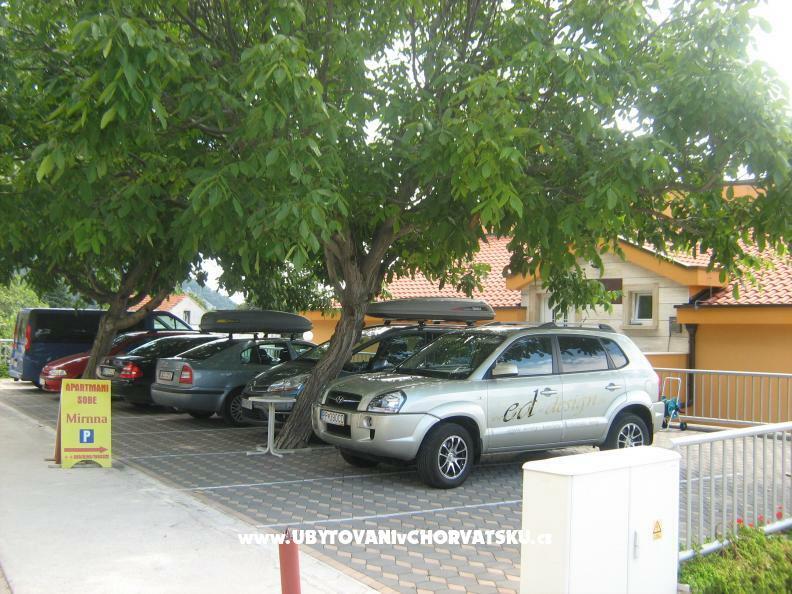 The house has a large garden, terraces, parking area with natural shade. 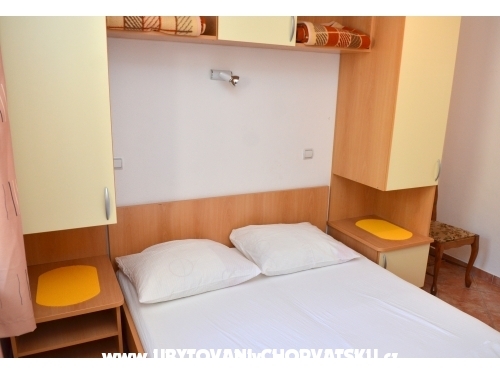 Accommodation comments and reviews for "Apartmani Mirnna"